Got my Ibara Kuro PCB this week so I've been playing a few credits a day. Best score so far is 66.7 million (died at last boss). I don't really remember how to score past stage 2. Lots of practice is in order! Still playing Kuro. Got a 1CC today! Yeah, get in there with that XTC! I've started playing Espgaluda 2 again. Trying to practice the stages on the X360 port, then do runs on the PCB. The more complex scoring in this game requires great precision. It is very satisfying when you pull it off, but infuriating when you make a mistake in a run. I became a bit burned out on ESP2 so I gave MFBL God mode a credit today and beat my old 1CC score by quite a bit! First time I've 1CC'd this in over 10 years. Feels good. -200+ mil in MMP with Rafute (PCB). Still trying for this now and then, but I'll have to get more serious! I'm 11 mil away but it's a brutal climb up a steep mountain from here on out. 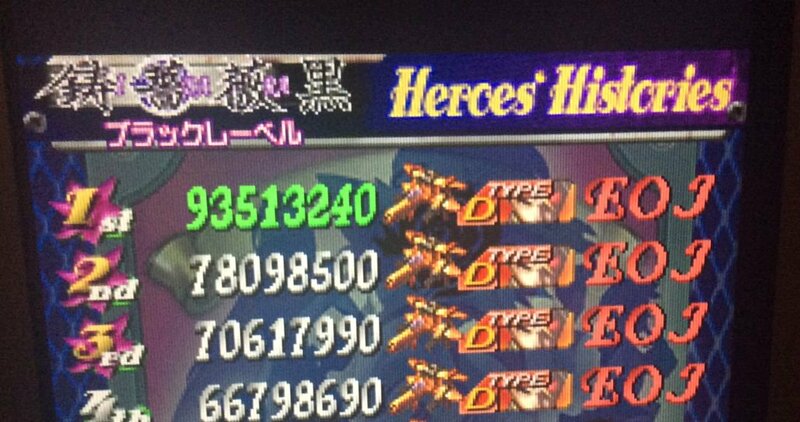 -Get some sort of non-garbage 1CC score in SDOJ with any ship/shot type. 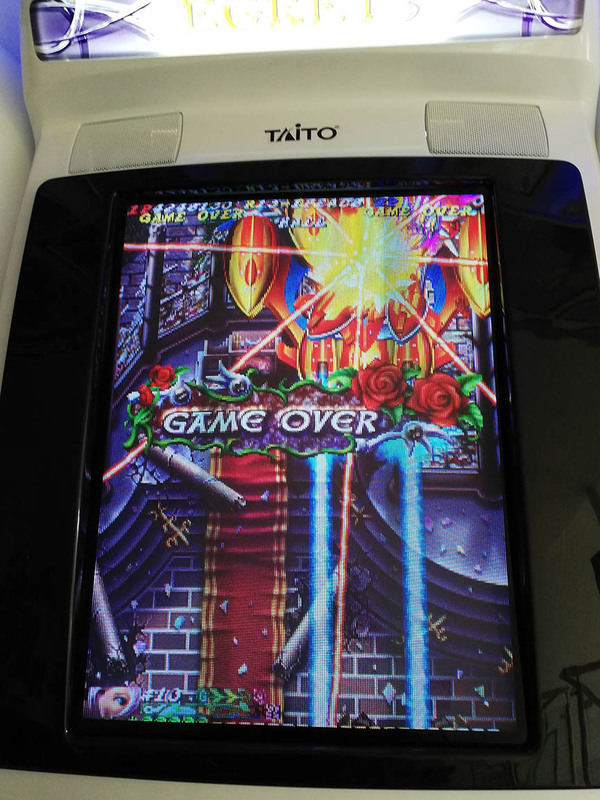 -400~500mil in Espgaluda 2 1CC (PCB) with Ageha. -Beat my old Ibara Kuro score (114mil). I'll be happy to get more than 1 of those. 1cc Pink Sweets without the infinite lives bug. In a good run now I can no miss up to st6 Boss. I'm at Pink Sweets as well. Gotta 1cc the port + scoring. This one is long overdue. Good luck with the PS goals, guys. That's not easy. If I ever buy another PS PCB I'd like to try some more scoring runs. Getting to Stage 7 in PS. Stage 6 midboss hammered me, so I took a pause from PS for a couple of weeks, now back I hammer him. I've been playing DFK BL with B-Strong these days. Trying to finally learn it properly and get a 1CC. Today (4/20 Japan time) is the 7th anniversary of the arcade release of SDOJ. So I have to play a few credits today! But wait, it's also the 13th anniversary of the arcade release of Pink Sweets (also released on 4/20)! So I have to play that too. Pink Sweets it is then.